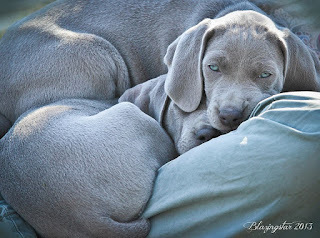 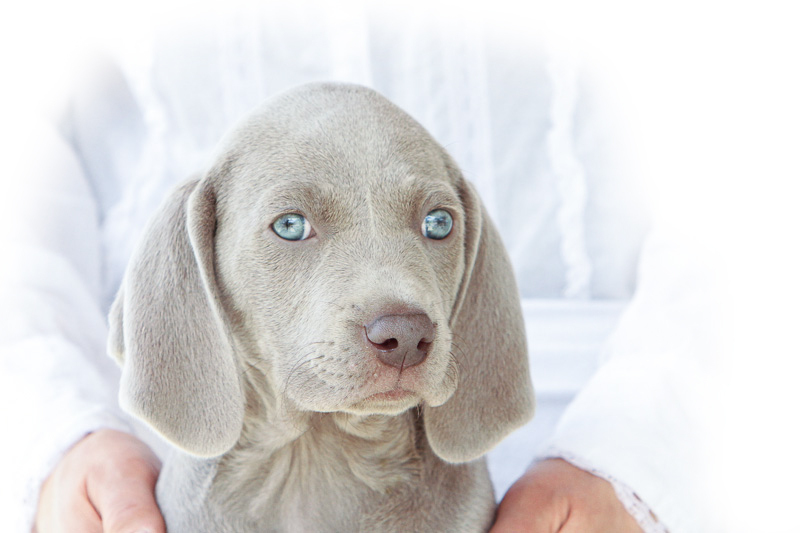 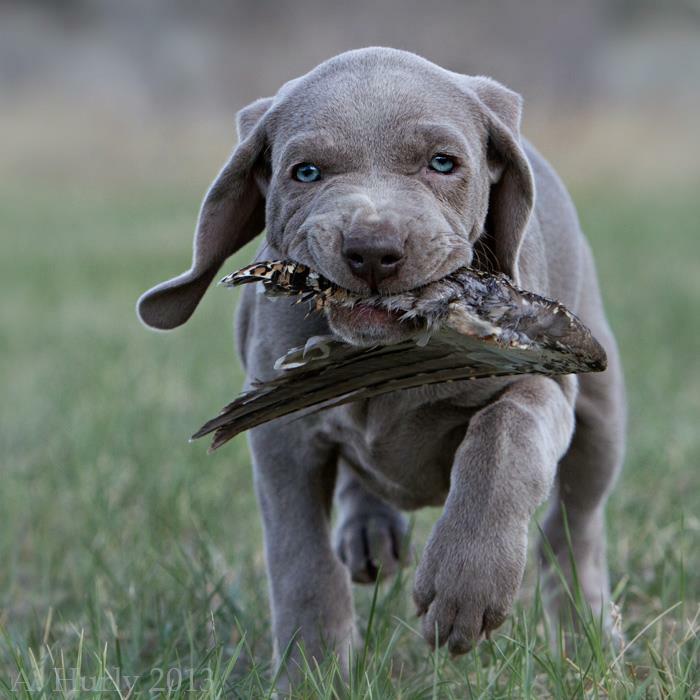 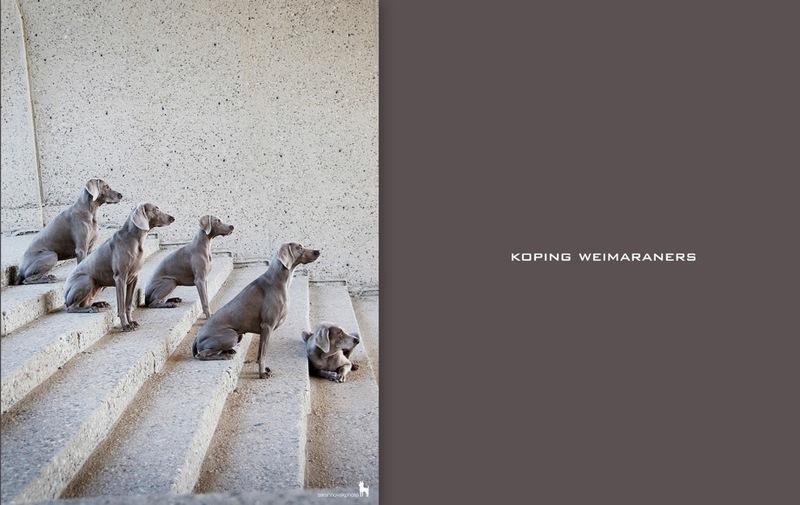 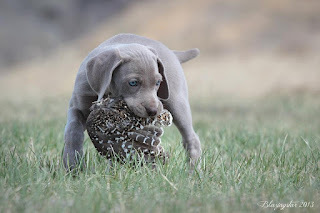 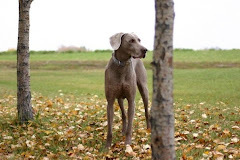 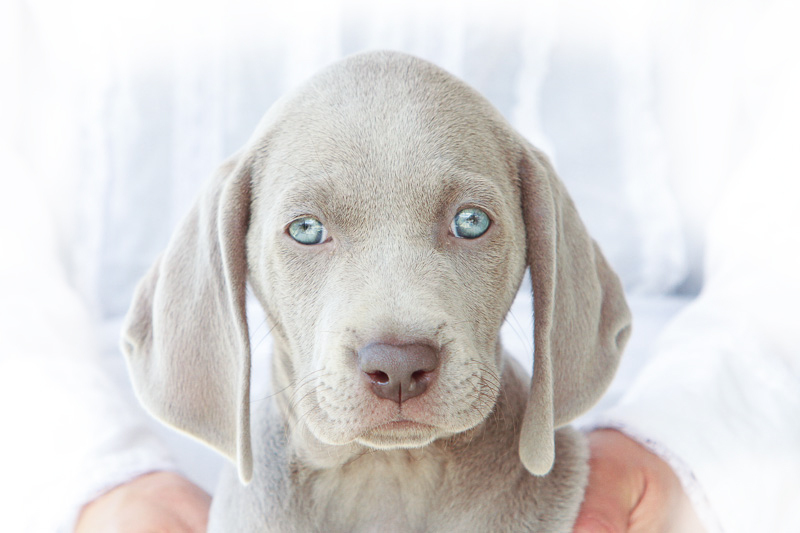 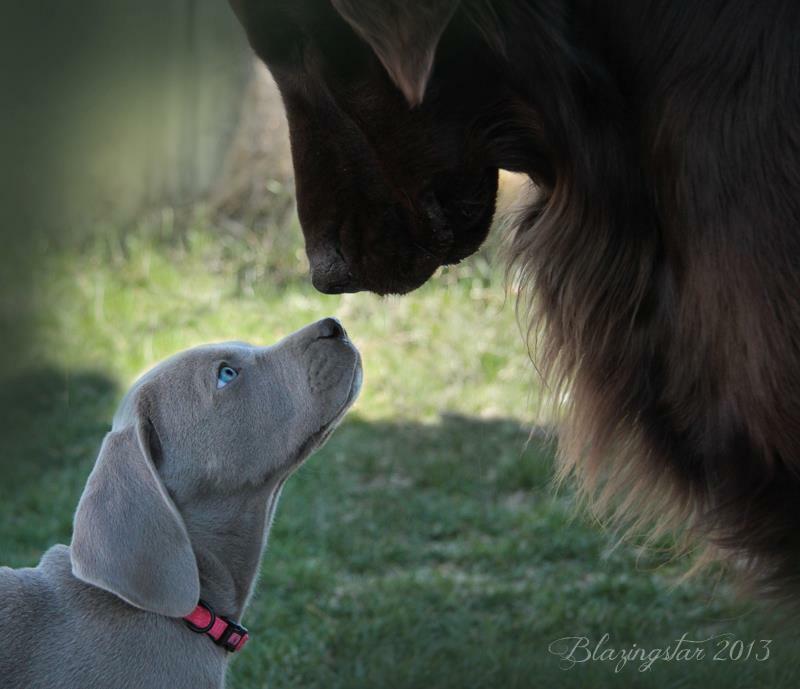 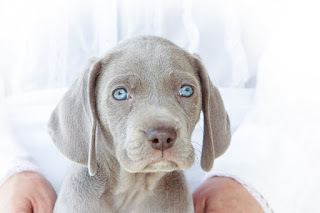 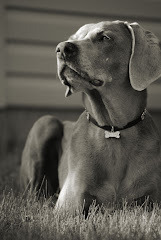 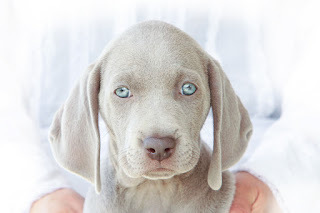 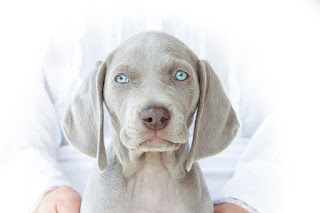 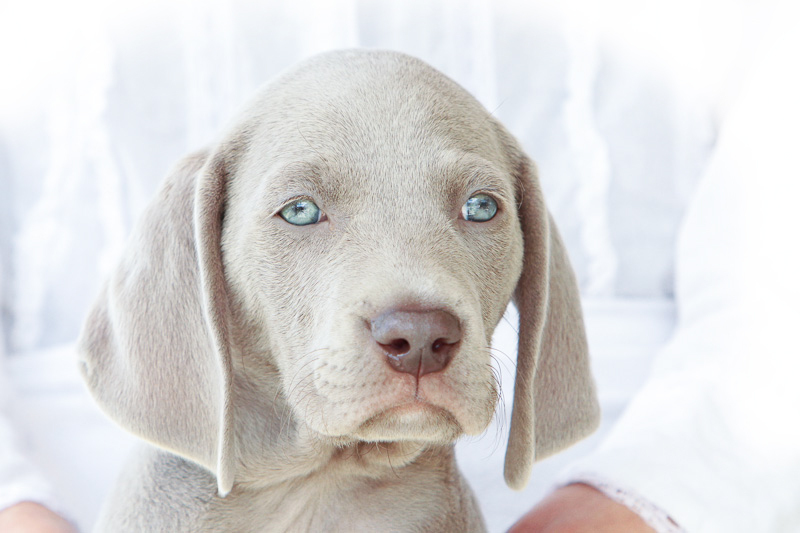 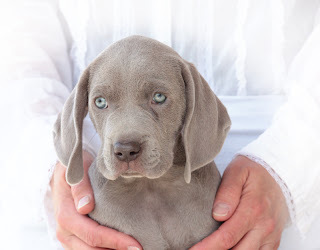 Koping Weimaraners: The pups had a 7wk adventure to Blazingstar! 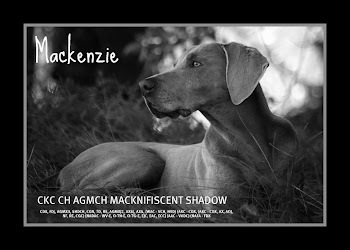 Thanks Liz and Andy for the wonderful visit and excellent pictures. 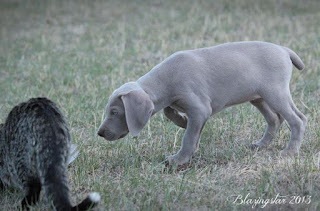 The pups had a 7wk adventure to Blazingstar! 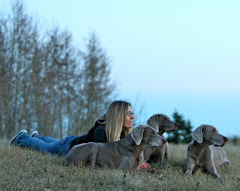 Thanks Liz and Andy for the wonderful visit and excellent pictures.